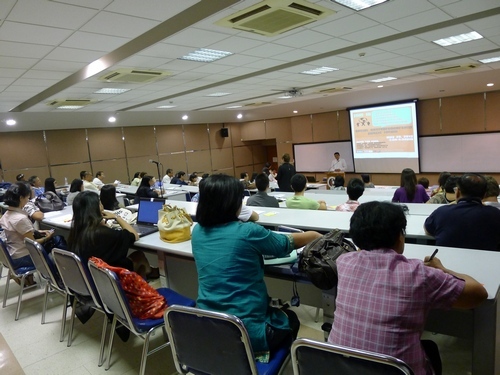 PAGASA was invited to attend a Forum on organized by the Ateneo Center for Social Entrepreneurship on 23 May 2012. A House Bill (No. 6085) has been filed as the Magna Carta for Social Enterprises Act of 2012. Businesses are asked to help in the mainstreaming of these groups aimed at self-help and poverty alleviation.